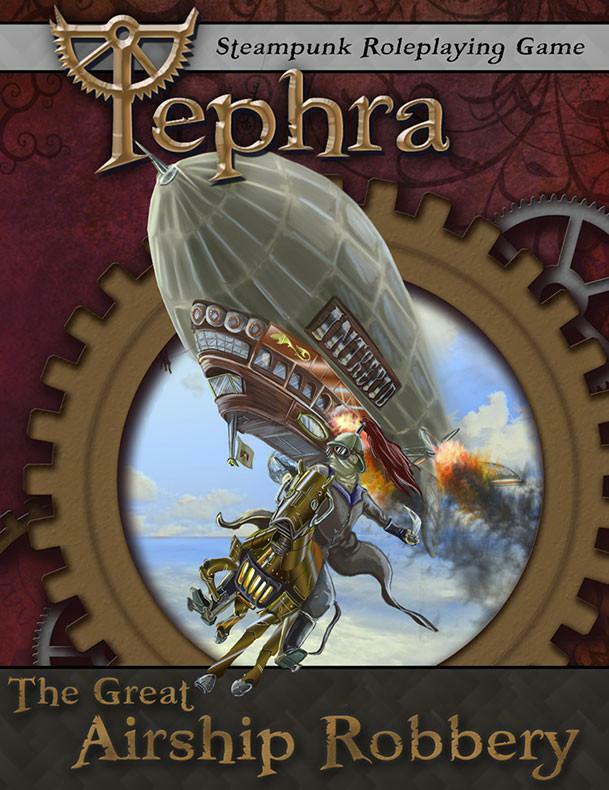 The Great Airship Robbery – Now Available! This adventure is available as either a standalone PDF for $5, or – for just $7 more – you can purchase a softcover printed version of The Great Airship Robbery adventure along with an immediate digital PDF copy. Make sure to select which version you would like to purchase from the drop down menu.